Wisconsin breeder, Wallace Havens, bred the first puggle in the 1980s. Havens coined the name "puggle" and was the first to register the breed with the American Canine Hybrid Club, an organization that tracks mutt dogs. Although Havens was the first to officially breed a puggle, the history of puggles dates back to the 1980s when U.S. breeders experimented with creating new dogs. By 2000, puggles were being sold commercially to pet owners wanting to own a different, distinctive dog. 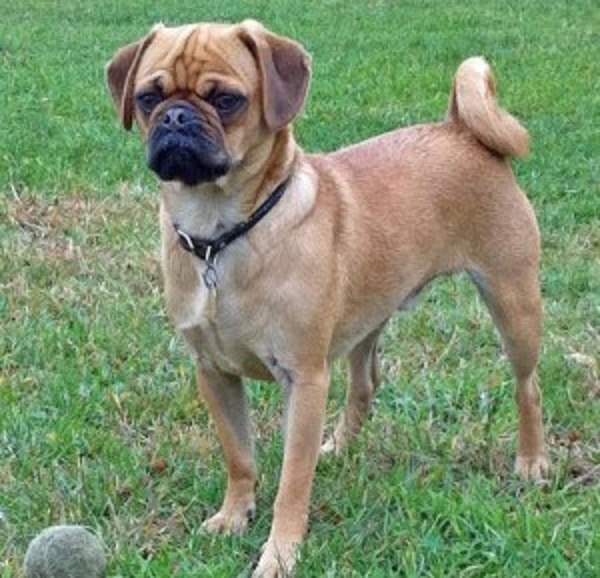 The American Kennel Club, United Kennel Club, and Canadian Kennel Club do not recognize puggles as a dog breed. Puggles are considered a designer dog.